The Leafly List ranks the top dispensaries and retail stores in each of the major North American cannabis markets every quarter. This region-specific version is designed to provide helpful, community-based information for cannabis consumers looking for the most relevant dispensaries in Northern California. It highlights the most talked-about locations in the state based on customer feedback metrics* and reviews of each location’s quality, service, and atmosphere. Check out the Leafly List FAQ for more information on how dispensaries are ranked. 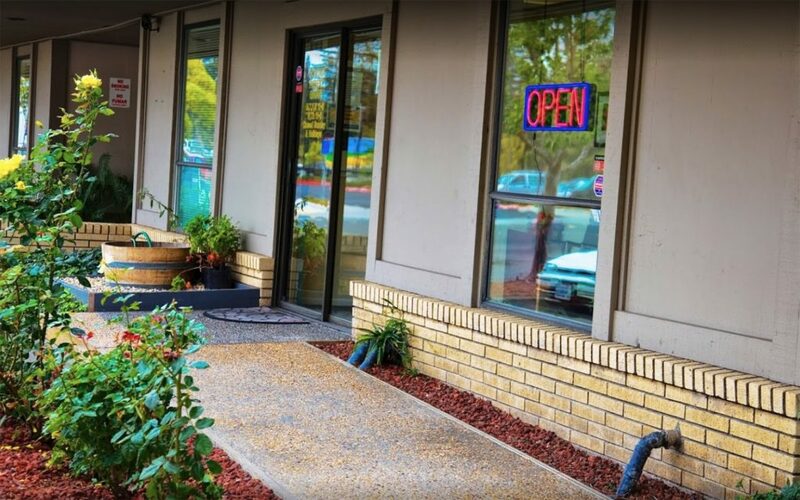 This cozy and welcoming dispensary serves the close-knit community of Shasta Lake. 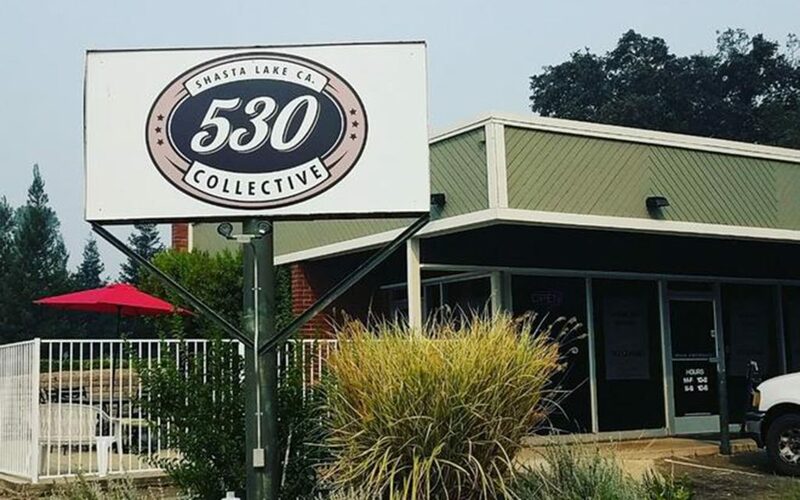 Speaking of community, an overwhelming number of Leafly reviewers mention how friendly and welcoming the staff is, which is a true testament to 530 Collective’s commitment to providing quality, compassionate customer service to everyone who walks in the door. For more than 16 years HPRC has served Arcata and the surrounding Humboldt area. 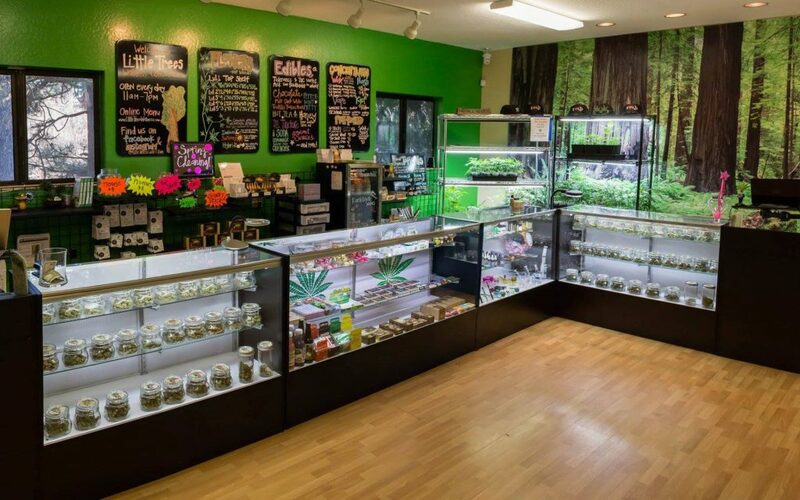 Its helpful, educated staff will ensure you find the cannabis that best suits your needs. HPRC can also help you get your medical garden started with clones produced in its on-site garden. A commitment to safety through lab-tested products only furthers its comforting environment. 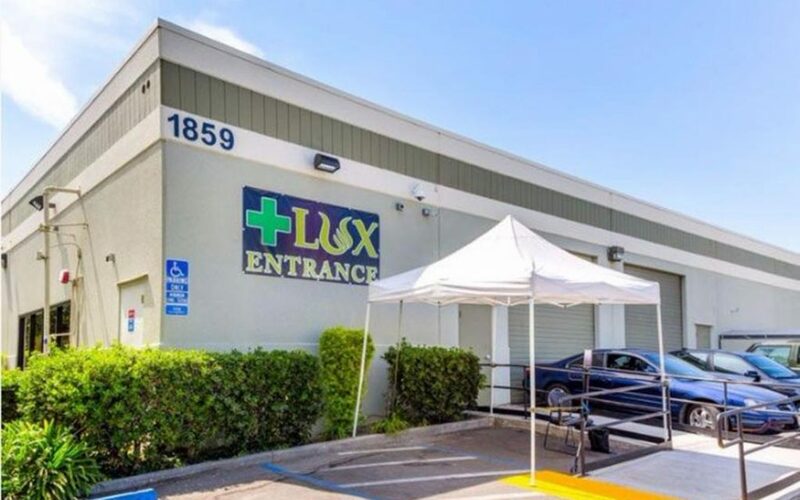 Lux is a community-oriented dispensary where the primary goal is to advocate a proactive approach to health management by providing a safe environment to dispense affordable medical marijuana. 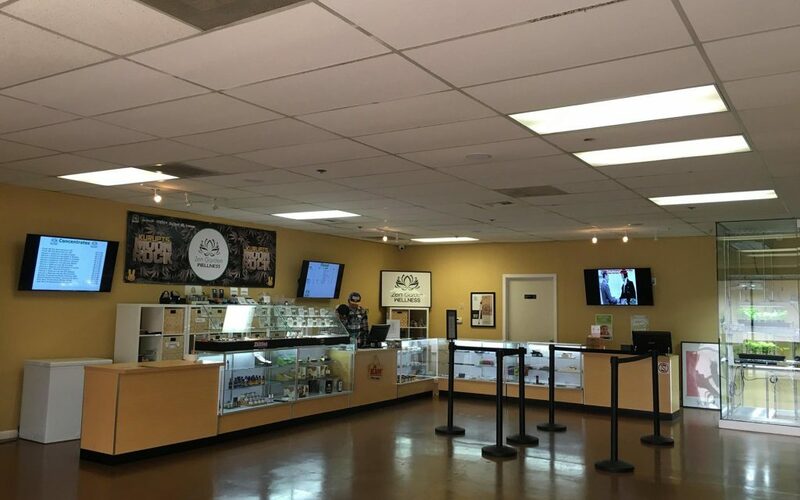 Located in San Jose, California, Lux operates out of The Plant shopping center, offering patients easy access to quality cannabis. Zen Garden Wellness lives up to their name, providing a welcoming and relaxing space for patients to find the medication they seek—whether that’s new hybrids and cultivars or timeless landrace strains. 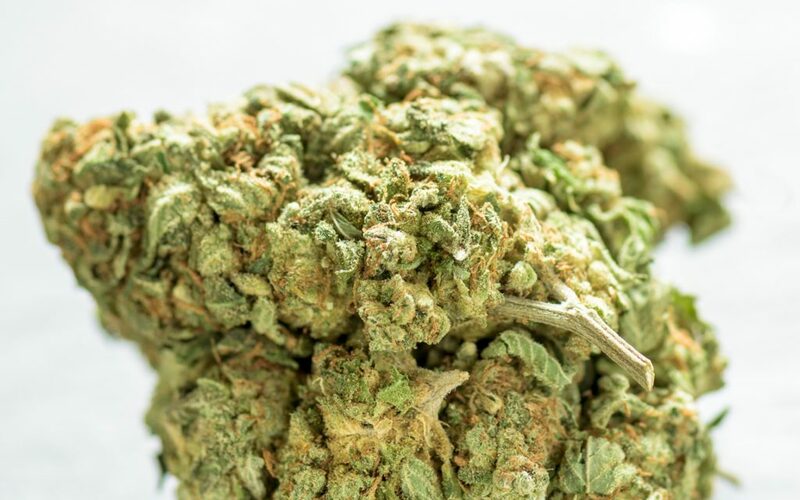 With taxes included on all of their many strains, along with a friendly, inviting environment, what more could you ask for from a cannabis dispensary? The Bloom Room embraces its local community and stands for professionalism within the cannabis industry. Members love Mount Shasta Patients Collective for their extensive selection and community-focused philosophy. The staff here are always willing to take time with each individual patient to ensure they get exactly what they need no matter how busy the store may be. With rotating daily deals and generous discounts on massages, facials, and other spa treatments, it’s no wonder that Leafly reviewers have good things to say about Mount Shasta. 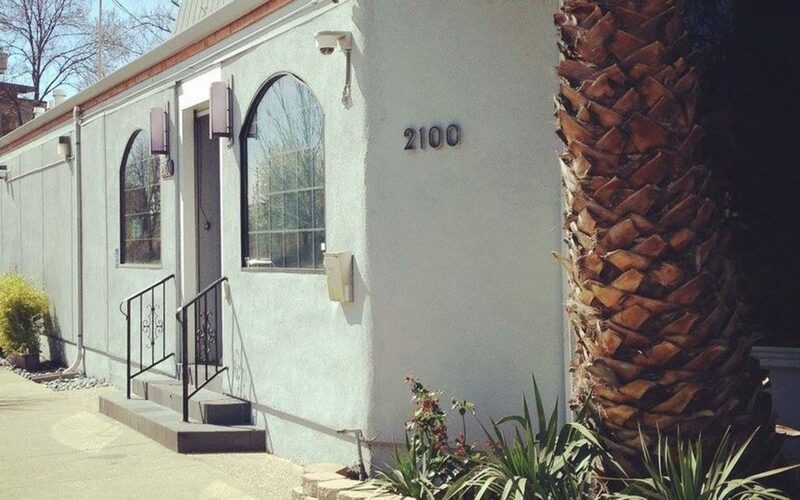 A premier cannabis collective in San Jose, Caliva opened its doors in July of 2015. Its clean, modern aesthetic makes for a comfortable atmosphere, and its high-quality cannabis mixed with its educated staff make Caliva a top location on Leafly. This federally recognized Rastafarian church welcomes people of all religious and spiritual backgrounds to experience cannabis, whether they identify as Rastafarian or something else. Visitors appreciate the passionate staff, wide selection of cannabis products, as well as the Sunday sermons. Airfield Supply Co. (formerly South Bay Healing Center) is a downright beautiful location with a fantastic staff. The boutique-style collective is right near the airport and offers a selection of fine strains, concentrates, edibles, and clones. The level of care and attention that the staff and owners of Green Gold provide to each and every one of their patients is apparent when reading their reviews. Open 363 days a year, Green Gold is committed to offering patients the best care and lowest prices in town. Plus, patients love being able to browse and smell the collection before they buy. 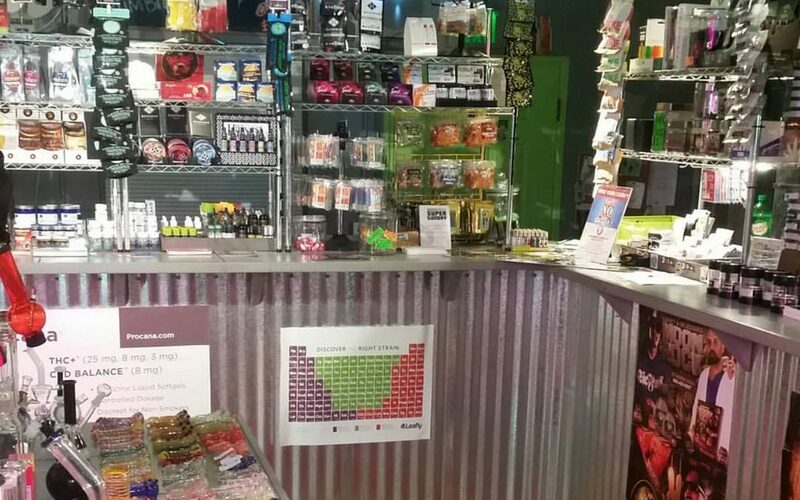 Drop-in massage days, support groups, and free edibles for all referrals are just a few of the reasons that Sacramento medical patients flock to this cozy dispensary, which touts itself as the first and only dispensary in the area to require product testing for mold, mildew, pesticides, and potency. The Sonoma Patient Group is committed to providing patients with high-quality, lab-tested, organic cannabis at fair prices. 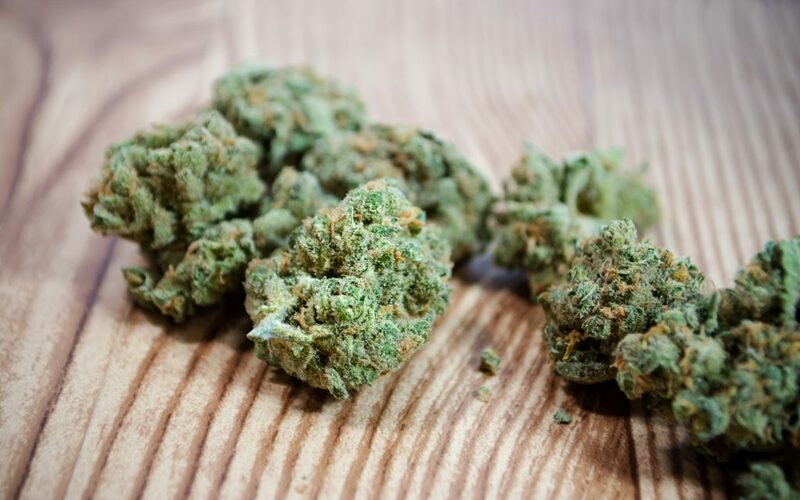 Located in the heart of Sonoma wine country, patients love the large selection (including CBD-rich flower and concentrates), smart and friendly budtenders, and generous new patient specials. San Jose medical patients feel appreciated at Purple Lotus, where they enjoy happy hour specials, daily deals, and a convenient same-day pre-order program. Plus, new customers receive a very generous incentive: a free gift on each of their first three visits! 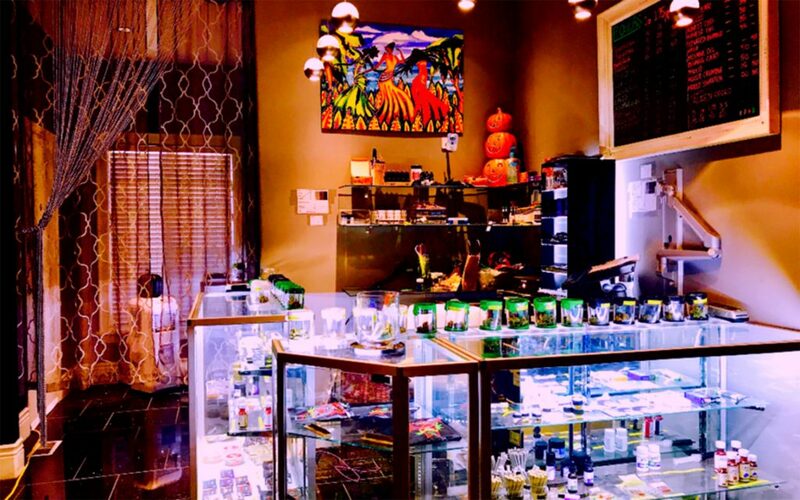 Locals (as well as those just passing through) appreciate this Mount Shasta dispensary’s mellow vibes, warm and attentive staff, and diverse selection of cannabis products at a variety of price points. Elevate Shasta Wellness is conveniently situated between two grocery stores and a variety of restaurants, making it a natural addition to any daily to-do list. 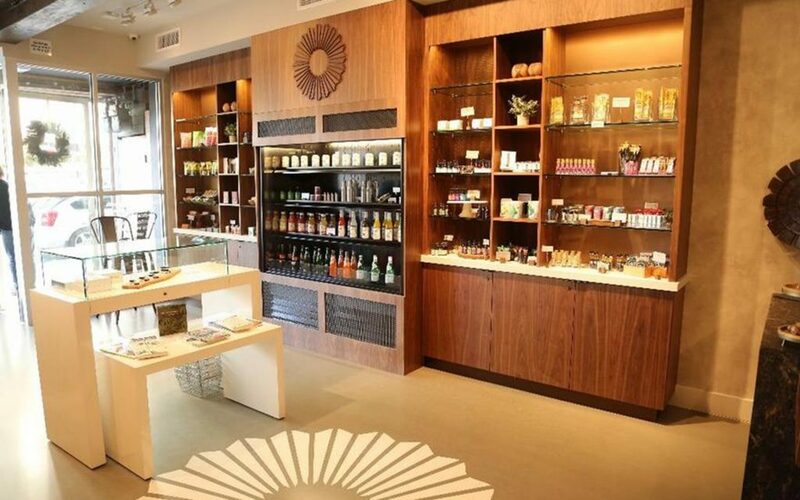 Abatin Wellness Center’s convenient Midtown location might help bring new patients in, but once they’re there, they stick around for the friendly, expert staff and wide selection of high quality cannabis products. 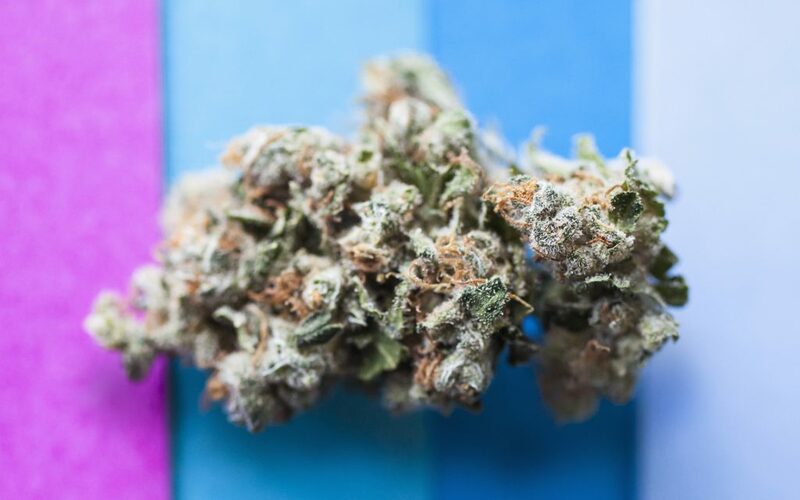 Abatin passes on their extensive testing information to their members so that they may share it with their physicians in order to find the best strains and products for their unique needs. Calaveras Little Trees’ commitment to giving back to the community goes further than supplying patients with the highest quality cannabis, they also donate 7% of their proceeds to the Calaveras General Fund. 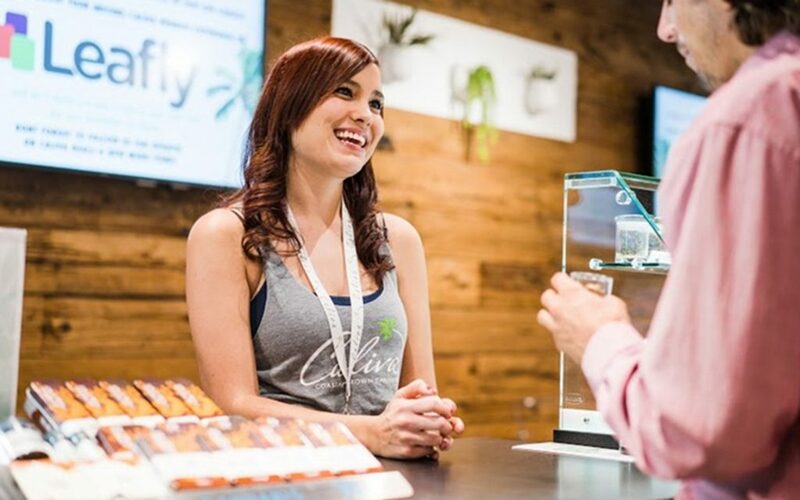 Those new to cannabis are especially pleased with the nonjudgmental, patient budtenders who are always willing to take the extra time to thoroughly answer any and all questions. 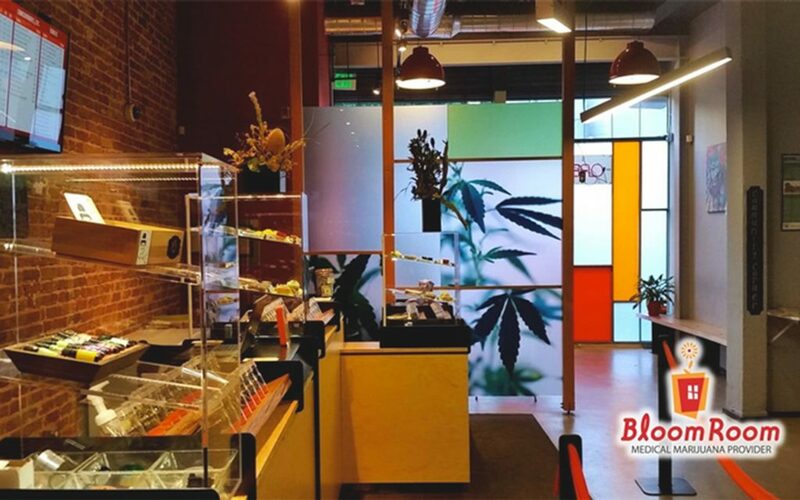 Harvest off Mission is committed to doing things differently, and upon walking into this inviting dispensary, it’s obvious that they’ve succeeded. This trendy and comfortable location works closely with local farmers and artisans to ensure that their patients are able to receive the highest quality local products available. After they’ve found their products, patients can medicate comfortably in the onsite lounge, which is appointed with WiFi, comfortable seating, and a widescreen TV. 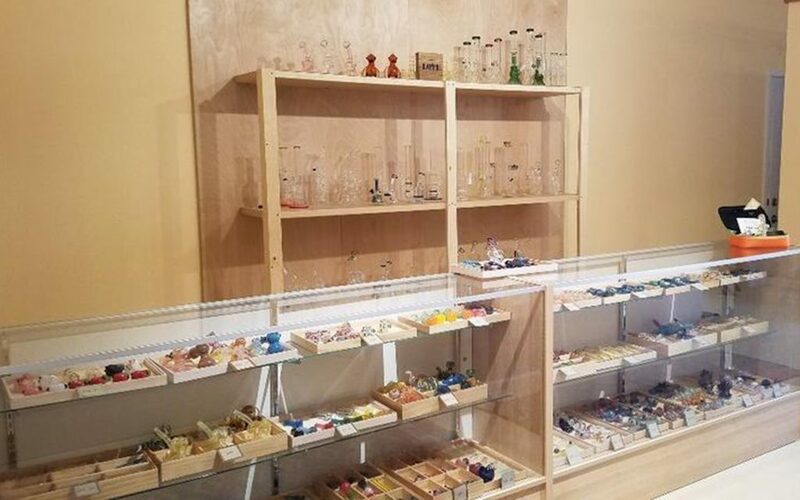 On Telegraph avenue, in a building that looks like it was plucked from the 18th century German countryside, sits a charming cannabis dispensary celebrated for its compassionate staff, short wait times, and sizable selection of premium cannabis. 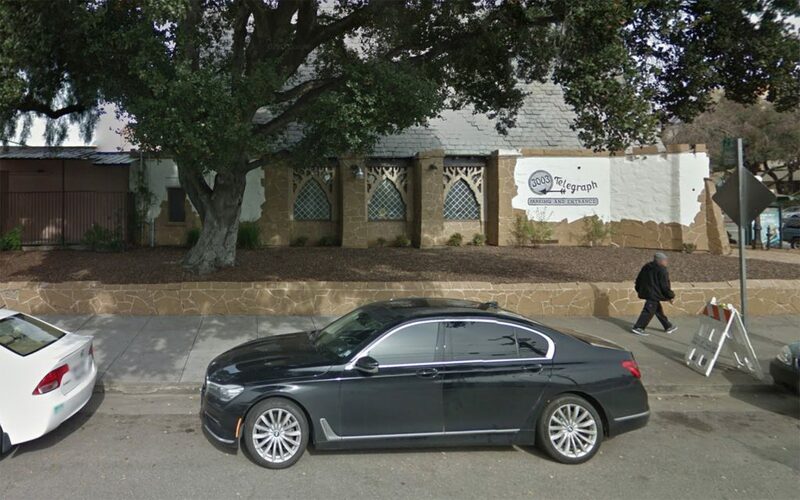 In addition to their cheerful staff, this Oakland gem offers an abundance of parking spaces and short wait times. CannaCruz provides medical patients in the Santa Cruz area a high caliber of service and product while giving each the information they need to make they best choices when selecting medicine. 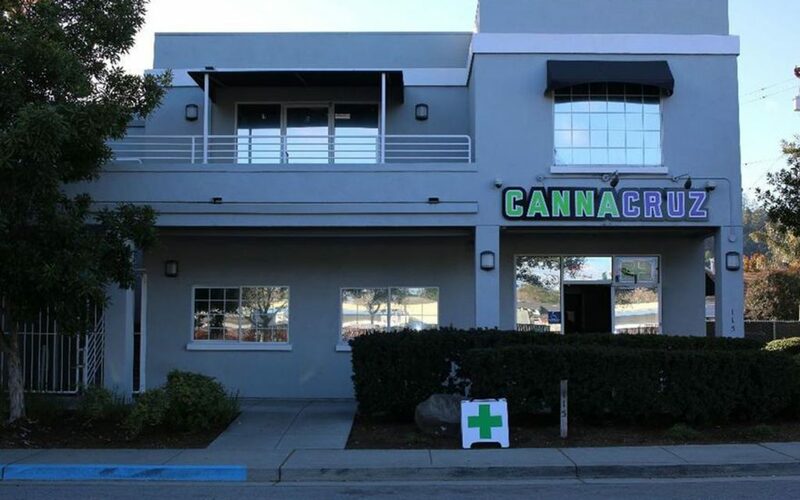 Lab tested cannabis and knowledgable staff make CannaCruz the spot! 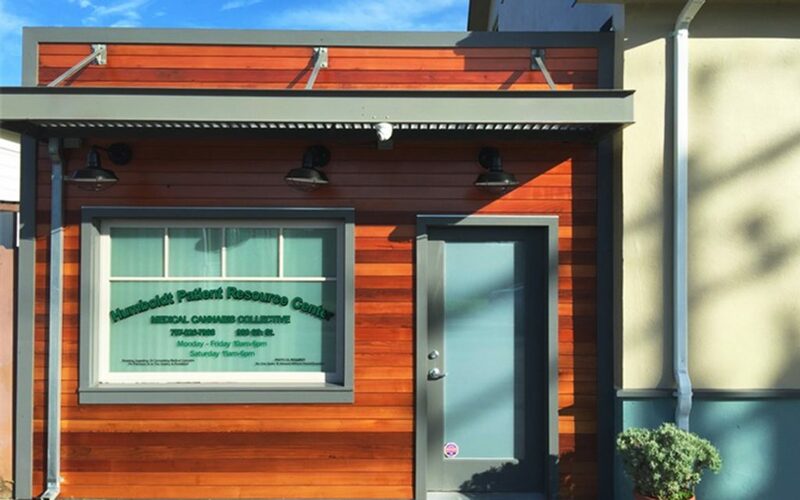 The Humboldt Patient Resource Center (#2 on the list) has been a great dispensary for years – wonderful people and products. I dunno if weed is just plain more expensive because of the county, or if this is money grubbing on the dispensary side, or even maybe the wax makers might know, either way, someone is making hand over fist in money up here and its driving me nuts to see this Bull go down.